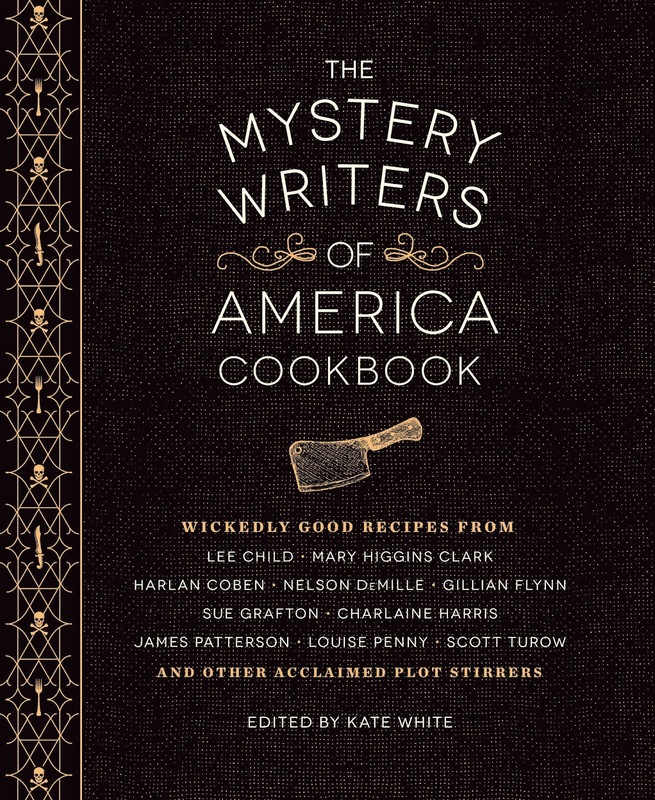 This week we are celebrating the 70th Anniversary of Mystery Writers of America by featering recipes from their new cookbook: The Mystery Writers of America Cookbook. Yesterday, Laura Lippman shared the recipe for Aunt Effie's Salmon Balls and today we have the fabulous Charlaine Harris with her recipe for Very Unsophisticated Supper Dip. It may be unsophisticated, but it sounds delicious. If you'd like to see a review of Charlaine Harris' latest book, Midnight Crossroad, matched with the perfect drink (and recipe), we can help you there too. 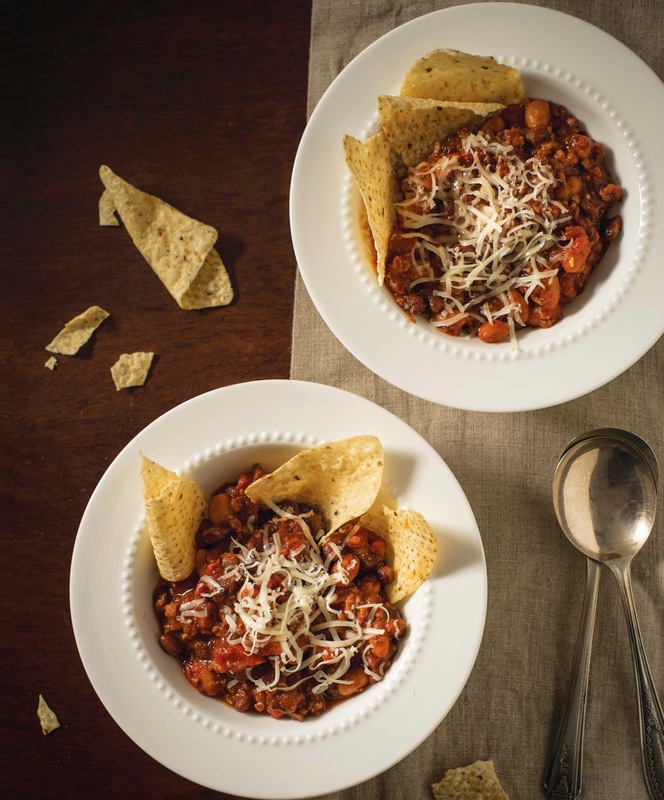 This recipe is very good to make after a day spent working on something tense and finicky. It is simple, requires about 10 minutes to assemble, and after that you just let it simmer until you’re ready to eat, though you do have to stir it from time to time and add more wine if necessary. 1. Brown the meat in a deep skillet with the chopped onion, and sprinkle generously with chili powder. 2. Transfer the meat mixture into a 3-quart pan with the rest of the ingredients except cheese and tortilla chips. 3. Cover the pan. Let this all simmer gently together for at least an hour. Stir occasionally, and add more wine or tomato sauce if it gets too thick. 4. Serve in bowls. Sprinkle generously with cheese. Scoop up with tortilla chips. CHARLAINE HARRIS, whose most recent book is Midnight Crossroad, alternates between cooking whatever’s easy and planning a whole menu. The older she gets, the more “easy” wins. Charlaine has a husband, three grown children, two grandchildren, and a passel of dogs. She has been a professional writer for thirty-five years. She lives on a cliff in Texas. Come back tomorrow when James Patterson will share a recipe.